Lets face it, most of us do not like to go to the dentist. But going to Dr. Nottingham, well I enjoy it. From the friendly staff up front, to the hygienists and dental assistants, it’s all good! i have never been kept waiting for more then a few minutes. In fact, I am usually seen right at my appointment time. He has all of the latest equipment. He is constantly asking me while i am in the chair if I am doing ok. 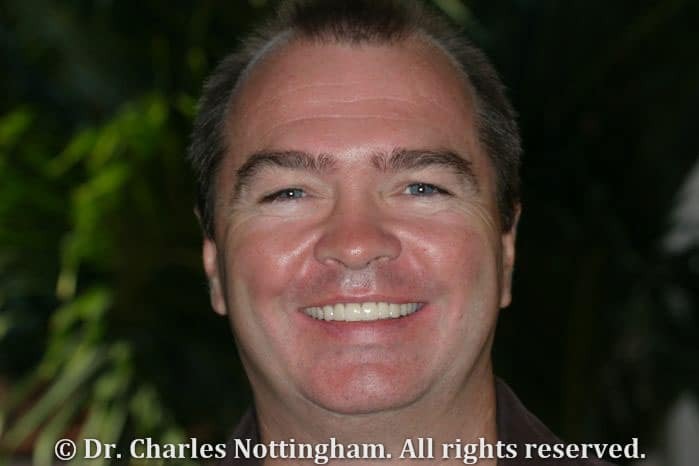 I would recommend Dr. Nottingham and his associates to everyone!! About Hygienist: Toby is the best. He too is always running on time and I am never kept waiting. He has a wonderful chair side manner. He is always keeping me informed of what he is doing next. I would recommend Toby and all of the dentists at Smile Sough Florida!! They are the best.